The announcement was made at the 2018 Hannover Messe, the yearly technological jamboree for all things industrial. The product includes business system integration, meaning greater visibility for the shop floor, as well as predictive analytics and a cloud-based collaboration system connecting customers with manufacturing service providers. The cloud offering ‘extends and complements the digital manufacturing portfolio of on-premise solutions from SAP’, in the company’s own words, and is aimed at manufacturers of all sizes. Writing for this publication in 2013, Louis Columbus explored software as a service (SaaS) adoption in the manufacturing sector. According to Cindy Jutras, founder of analyst firm MintJutras, manufacturing organisations showed confusion around the technology, with half not understanding the difference between single and multi-tenant SaaS architectures. By 2023, almost half (45%) of all manufacturing software was expected to become SaaS-based, up from 22% in 2013. 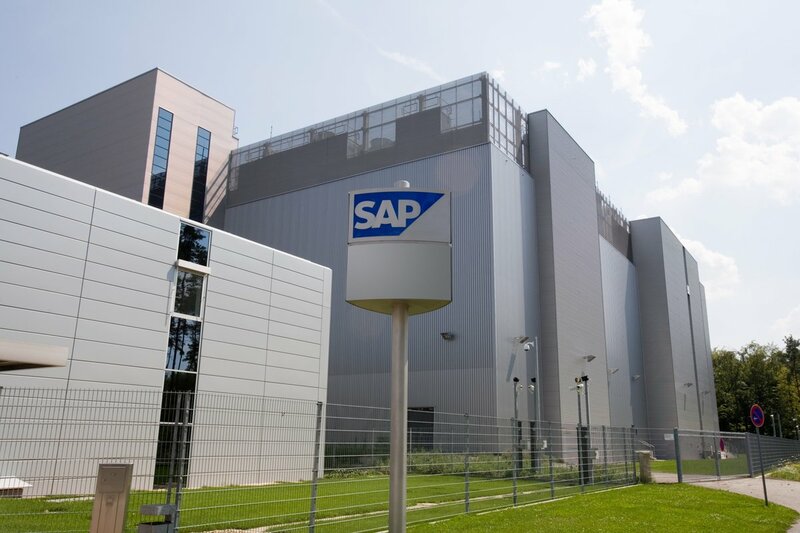 Going back to the production line, SAP also announced SAP Connected Worker Safety, a product which offers project managers, as well as health and safety personnel, access to data collected by IoT devices in real time. The sensors will collect worker data, such as heart rate and body temperature, and can raise alarms based on incidents such as dehydration or fatigue.